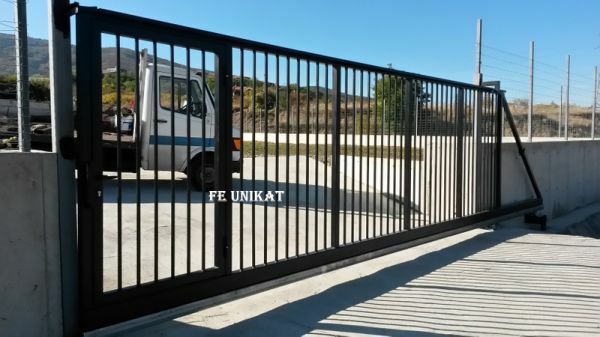 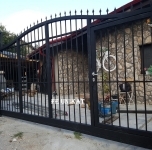 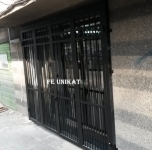 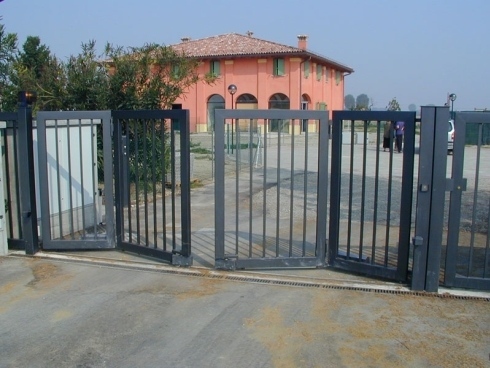 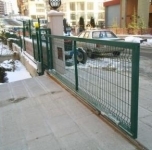 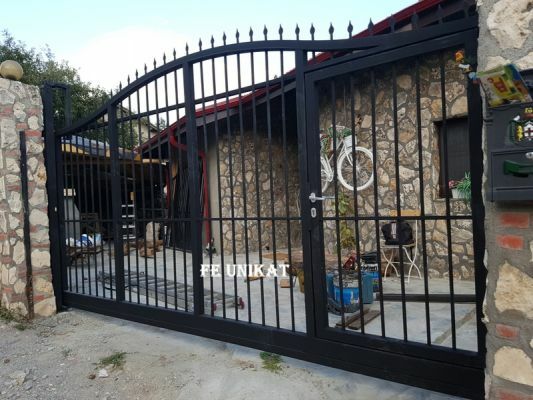 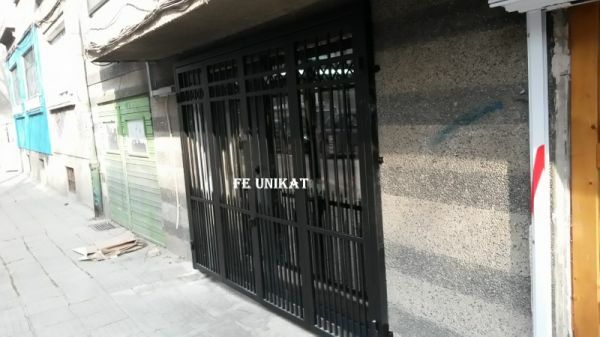 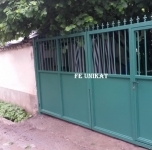 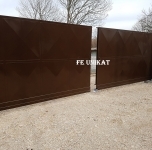 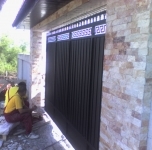 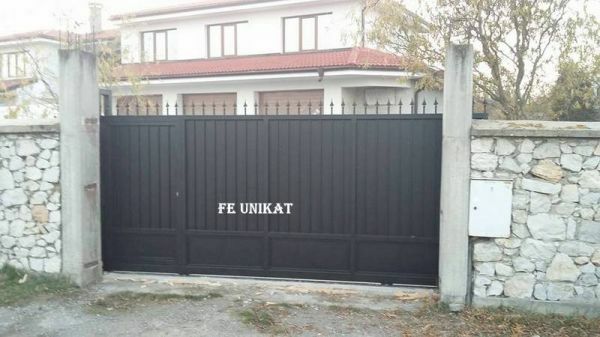 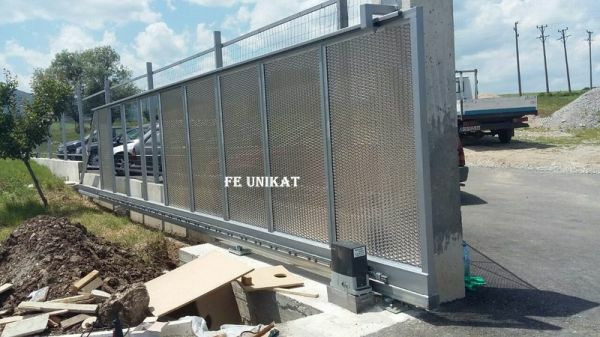 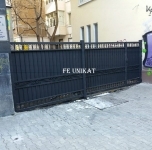 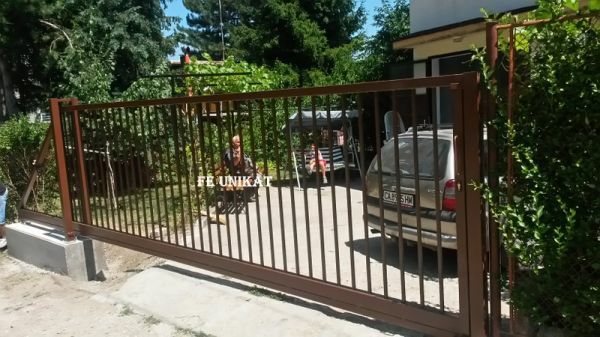 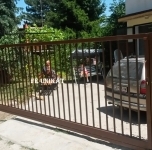 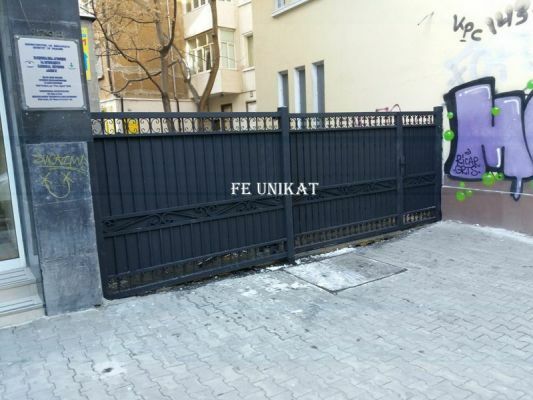 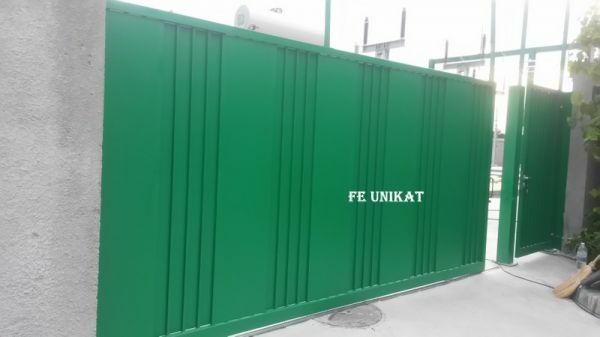 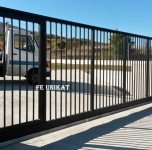 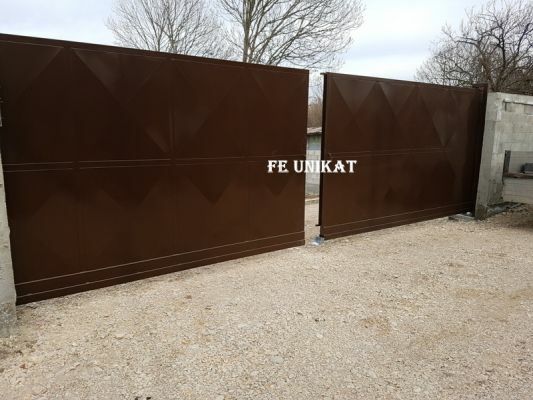 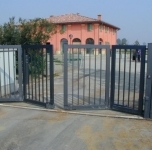 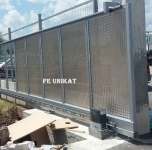 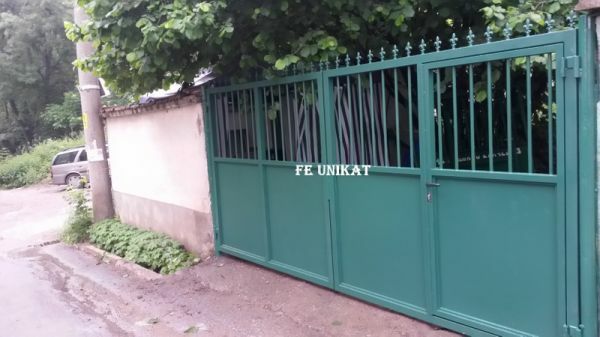 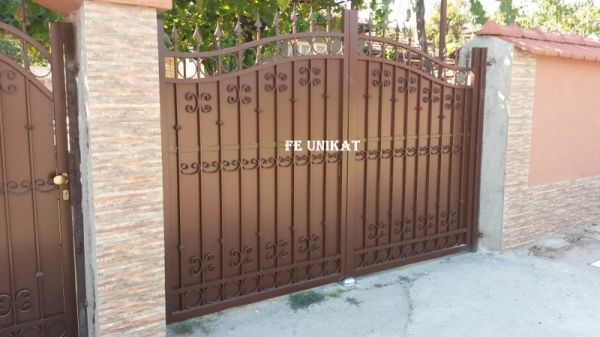 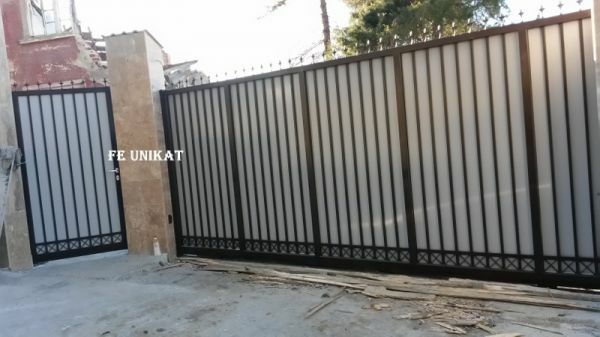 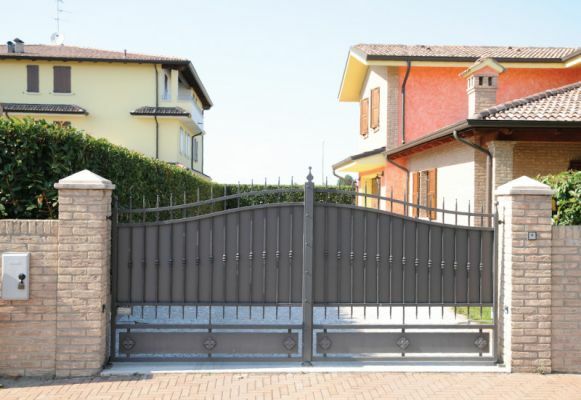 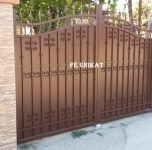 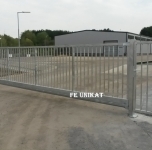 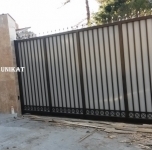 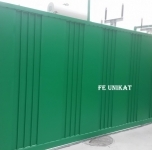 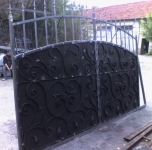 The company manufactures double leaf gates and sliding gates. 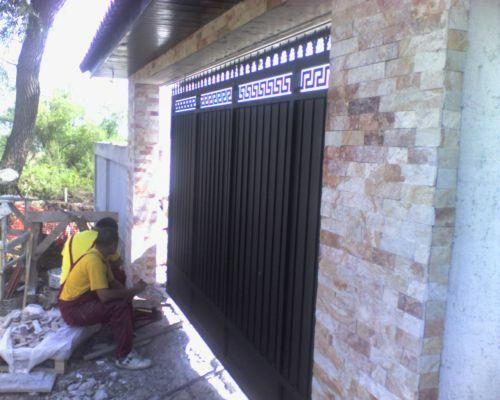 And they add finishing of indoor and outdoor furniture. 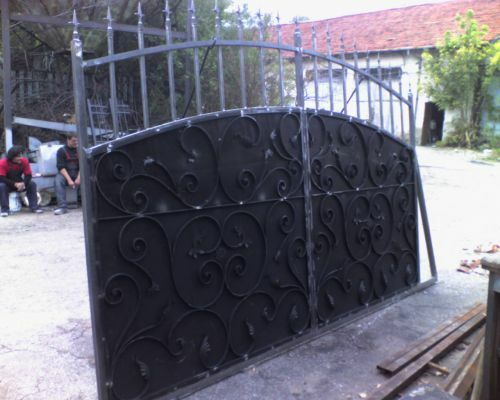 Different models with the possibility of adding or subtracting elements as the use of wrought iron or castings. 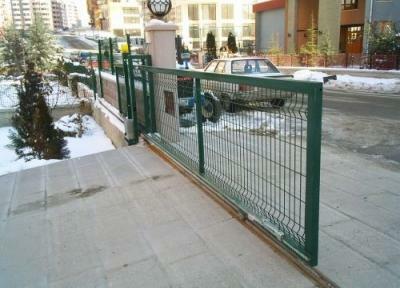 A sliding are preferably in the absence of sufficient free space. 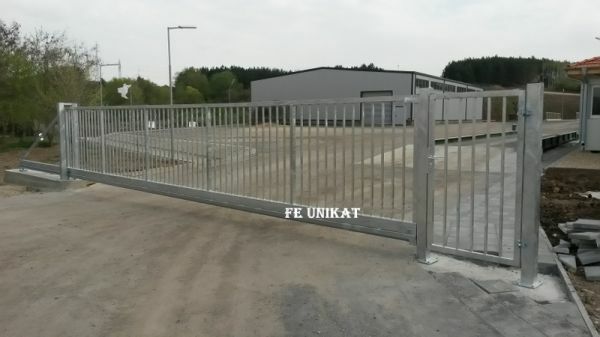 When you order, we help transport everywhere in Europe.